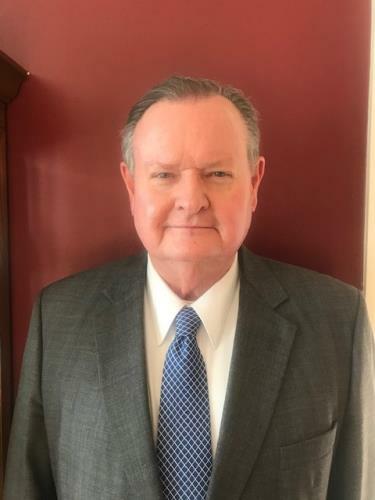 Randy L. Williams was called as the Bishop of the Ooltewah ward (congregation) of The Church of Jesus Christ of Latter-day Saints. James McGrath and Darryl Wilkerson are serving as first and second counselors, respectively. accounting. He holds an MBA from the University of Texas at Tyler and is a certified public accountant. The Church of Jesus Christ of Latter-day Saints does not have a paid clergy. No bishop is compensated by the Church for his work as a bishop. Members volunteer their time. Bishop Williams and his family moved to Chattanooga from Texas 21 years ago. Bishop Williams has served in many capacities in the Church including stake clerk, ward clerk and stake high councilor. He and his wife have been married for 22 years. They have six children and five grandchildren, with twins on the way. The Ooltewah ward, 3067 Ooltewah-Ringgold Road, meets from 10:30 a.m.-12:30 p.m. each Sunday. Visitors are welcome.